Run from our Head Office on the Silverlink Business Park. The team ensure a smooth transition from application to move in, making sure all paperwork is completed and legally compliant. Our Property Co-ordinators conduct all inventories, check ins, property visits and check outs for our managed portfolio. 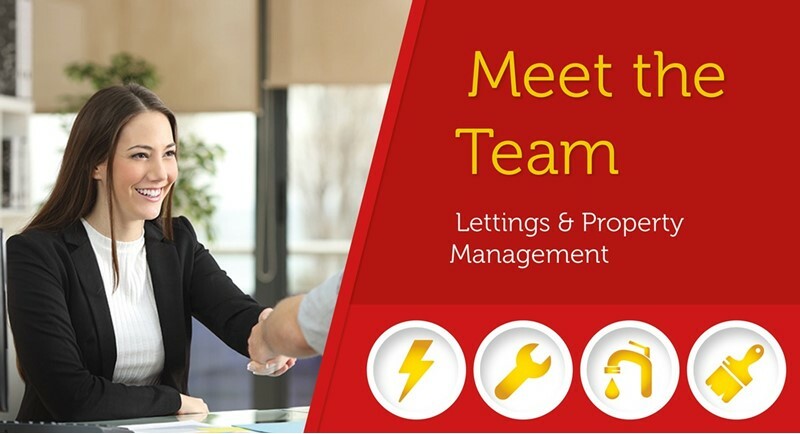 With wide and varied experience our maintenance team tackle everything from a light property clean through to a full refurbishment, backed up by the experienced administration team. Our property search will help find your next home. How much rent can I expect to receive?